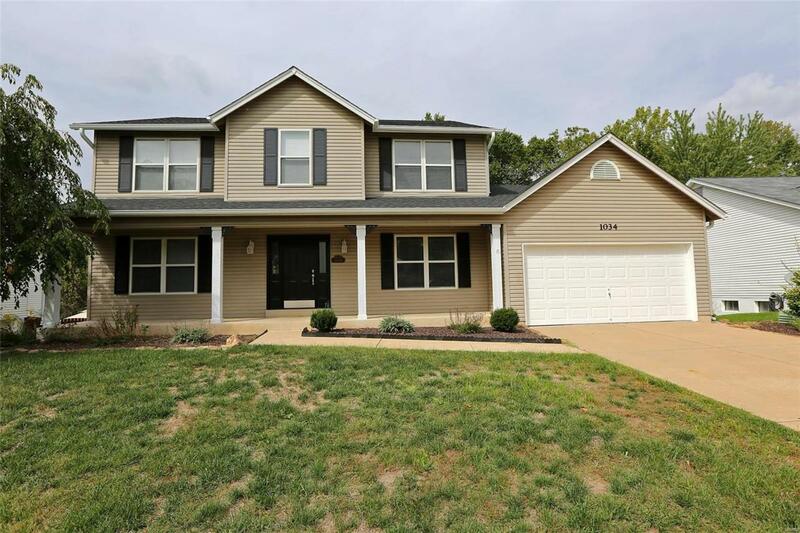 : Beautiful large 2 Story on a Premium walk out lot that backs to Trees. Formal dining rm & Office w/french doors. Huge family rm with view of the woods. Large kitchen & brkfst rm with ceramic floors, stainless appliances & white cabinets. 10X8 MFL. 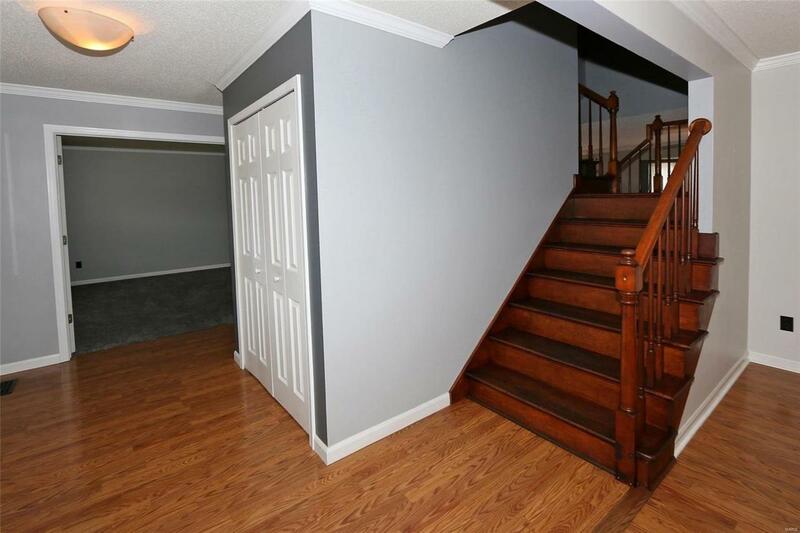 T staircase leads up to the huge master with sitting room & Hardwood floors and luxury bath, Dbl Van & sep tub & shower. Walk in closet. 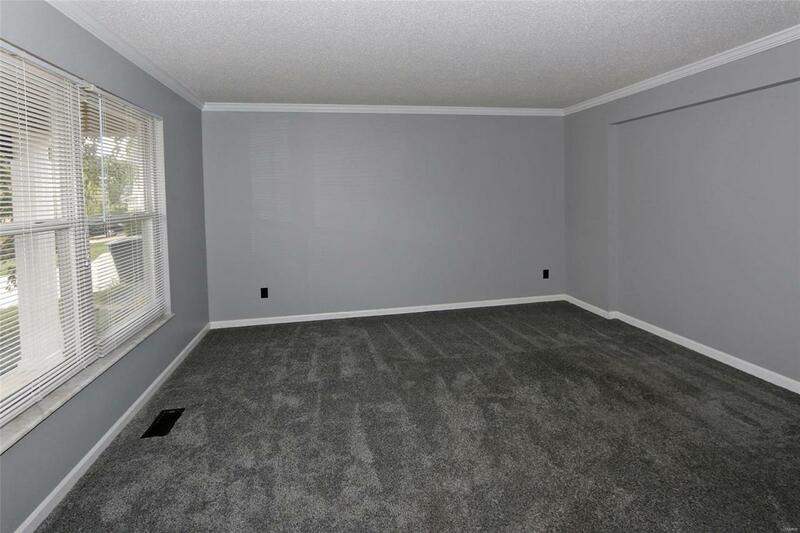 3 other large bedrooms all with ceiling fans. 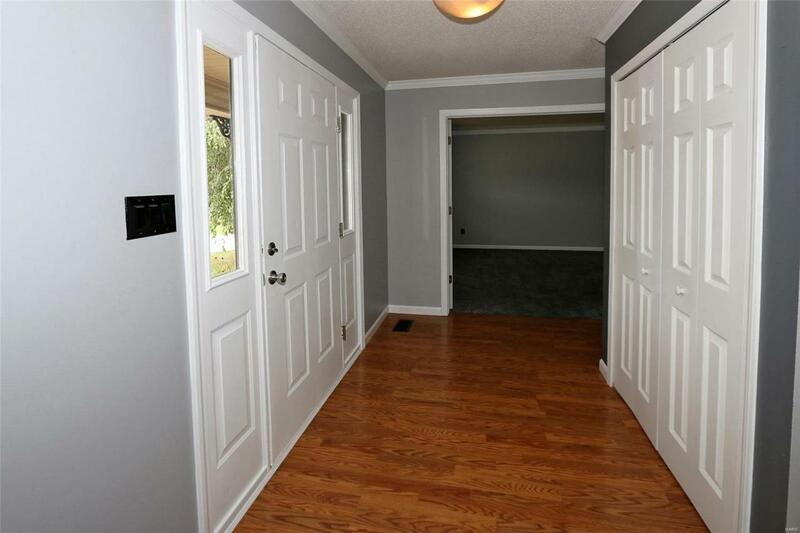 Finished walk out LL with large wet bar and rec room, living room, 3rd full bath and possible 5th bedroom or office. Awesome backyard with nice deck and huge patio with hot tub area. Vinyl privacy fence & backing to trees. Oversized garage w/big storage or work shop area. Roof & gutters less than 1 year.